What is the Paddock Planner? and at what time at a glance. NOW WITH A FREE TABLET! Experience paddock planner with this free tablet at your stable location. You can see immediately who's turn it is in the planner. to the stable whenever you want. The overview enables full visibility which horses are scheduled where and at what time. No more texting, emailing or phone calls. 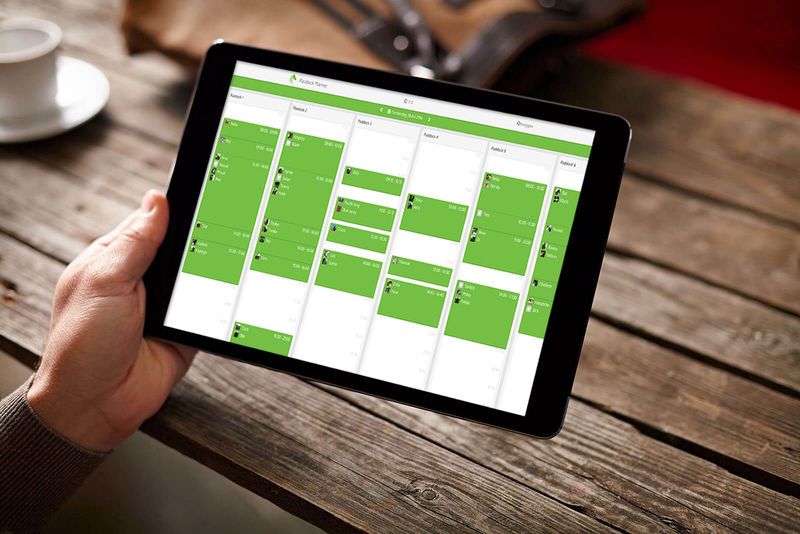 On your mobile phone insight into occupation and the ability to schedule a reservation. User-friendly and entirely contemporary. It's easy to schedule a lesson. Or a paddock for your horse. Book at home or on the go and you can come to the stables when you have time. 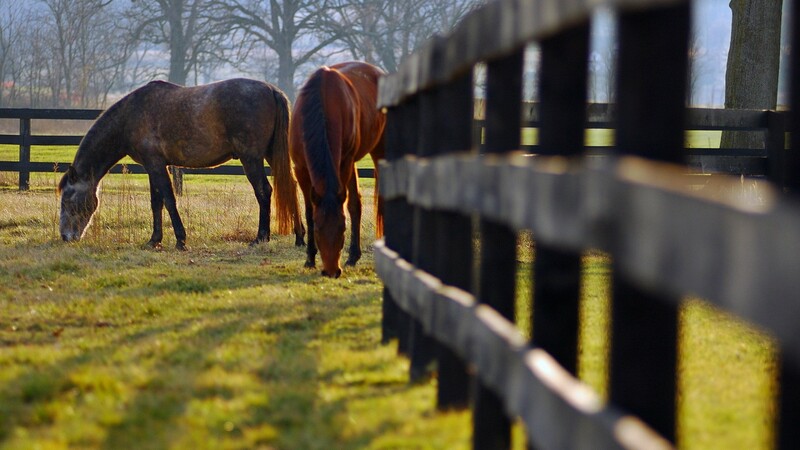 Paddock Planner is a new easy-to-use booking system for horse stables so the entrepreneur doesn’t have to worry about these reservations anymore. 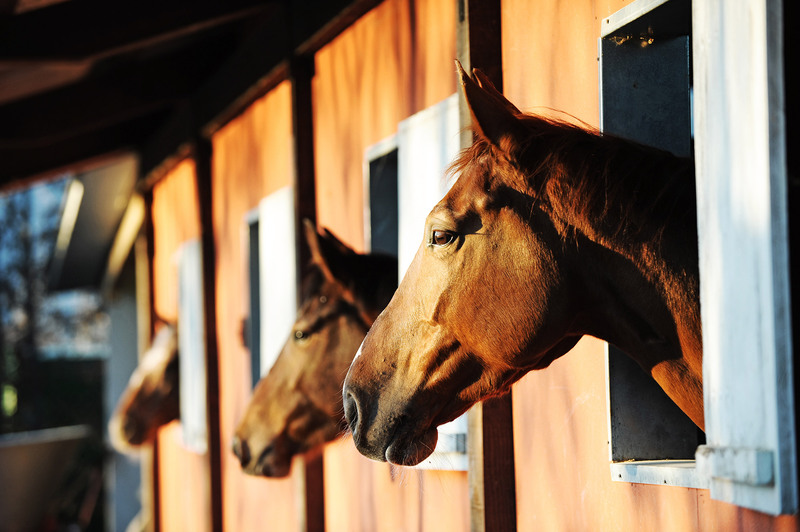 Customers can schedule their horses for all of the services offered by the stable. Convenient simple and practical. Transparent and clear. Customers can plan at home through their computer or mobile phone and have full visibility of the availability of for example, the paddocks, step mills, lessons and any other services. 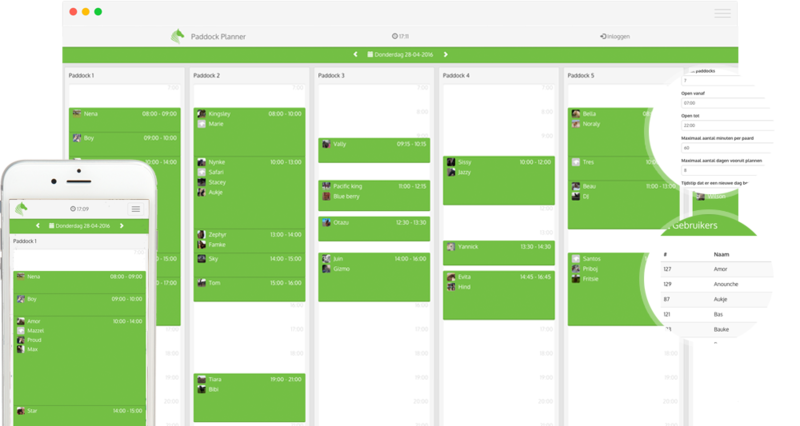 Paddock Planner has several features that you configure as you wish. From what time to what time can horses be scheduled? This is to schedule per service. How long can a horse be in the paddock a day? Or how long can a horse be in the step mill? What are the numbers of days people can plan ahead? It wouldn't be fair if someone would schedule for the whole year. Do you have lessons, paddocks, step mills or other services? You can use the paddock planner for all services that you can think of. 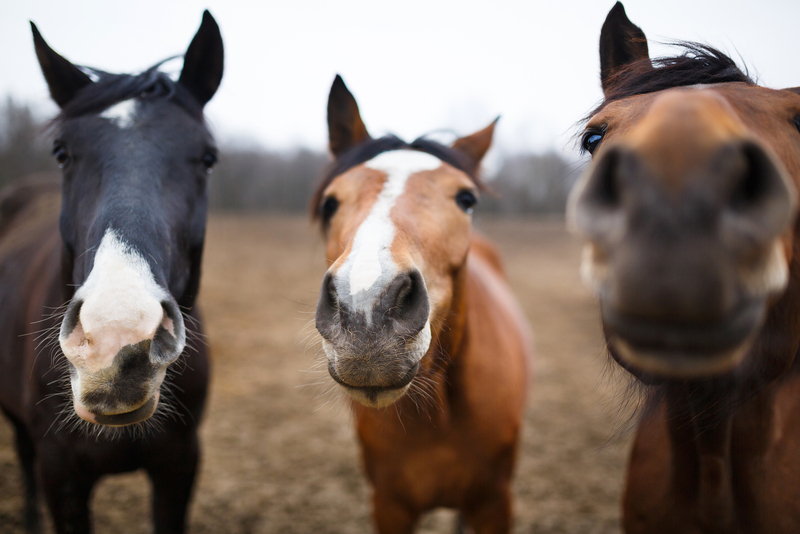 The responsibility that we, as humans, have for thewellbeing of horses is big. In the wild they determine everything themselves. In the stable they are depending on people and how we organize life for them. They have their daily needs of freedom and movement. Introduction offer: Try 2 months for free! For each stable, large or small, an appropriate price. * All subscriptions apply for a year. All prices exclude 21% VAT. The trial period lasts for 2 months and can be extended without obligation during or after this period.